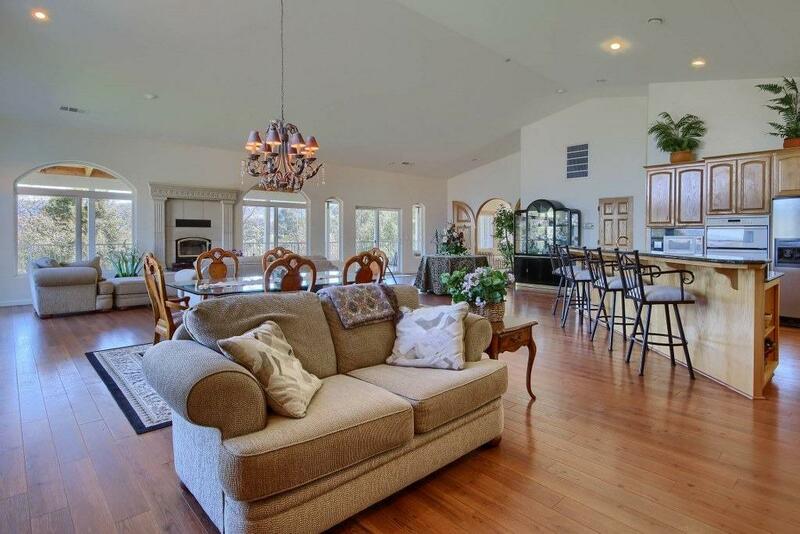 Totally outrageously beautiful home with a guest house on 18+ stunning acres! The 4,400+/- sq. 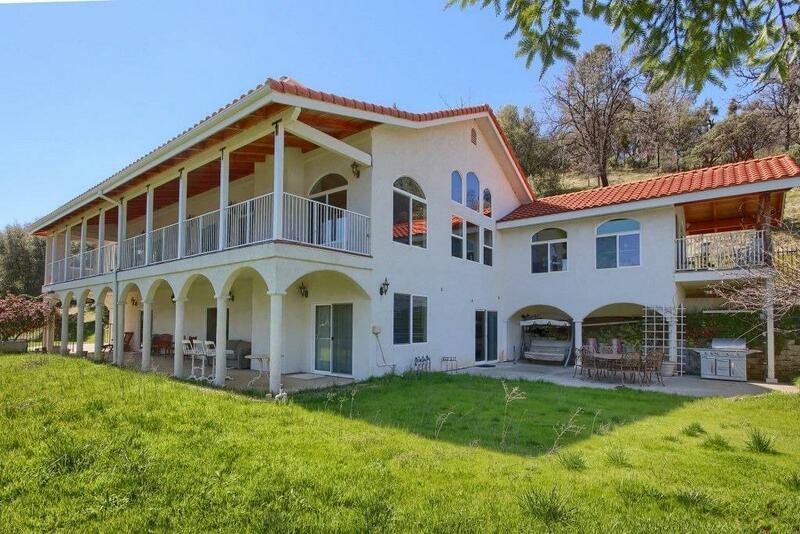 ft. main house will make your dreams come true with 4 bedrooms, 3 1/2 baths with beautiful view windows, living room, family room with bar area, bonus room with private bath, fantastic kitchen and huge laundry. But the master bedroom is a true retreat with a private patio, walk-in closet, spa tub, shower and sitting area/vanity. Enjoy the views from the multiple patios! 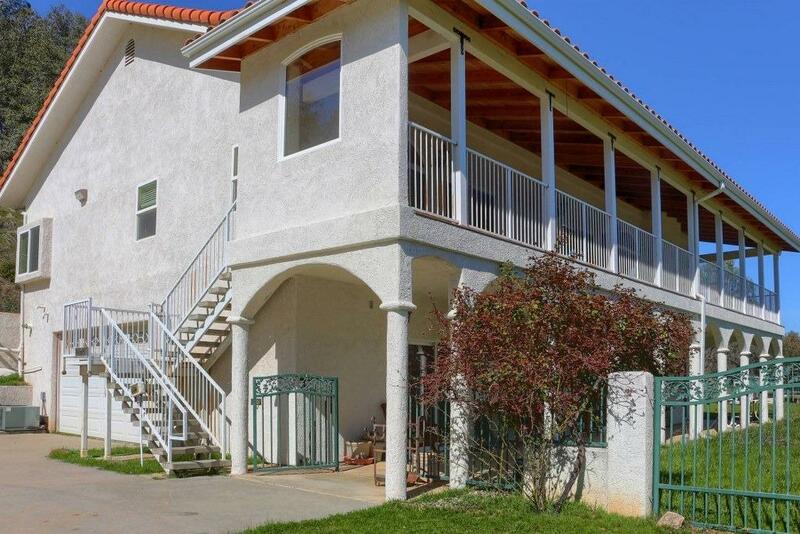 If this lovely main home isn't enough, the guest house is 2 bedrooms, 2 baths and 834+/- sq. ft. It's a country charmer! The guest house is just as beautiful as the main house with a great patio area and private yard. 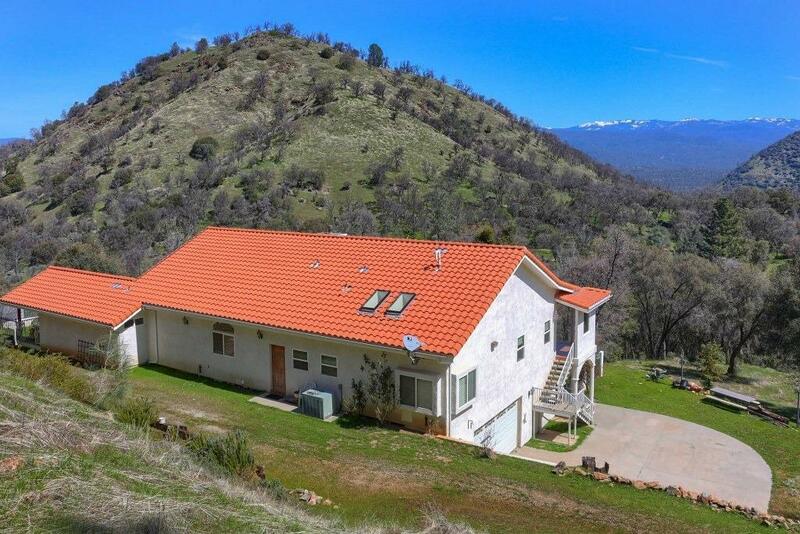 Each home has breathtaking tree and mountain views! These 2 homes and property are the perfect retreat! Feel like you are on vacation year 'round here! MOTIVATED SELLER!